Christmas never happened here. After some hard work the house is back to normal. 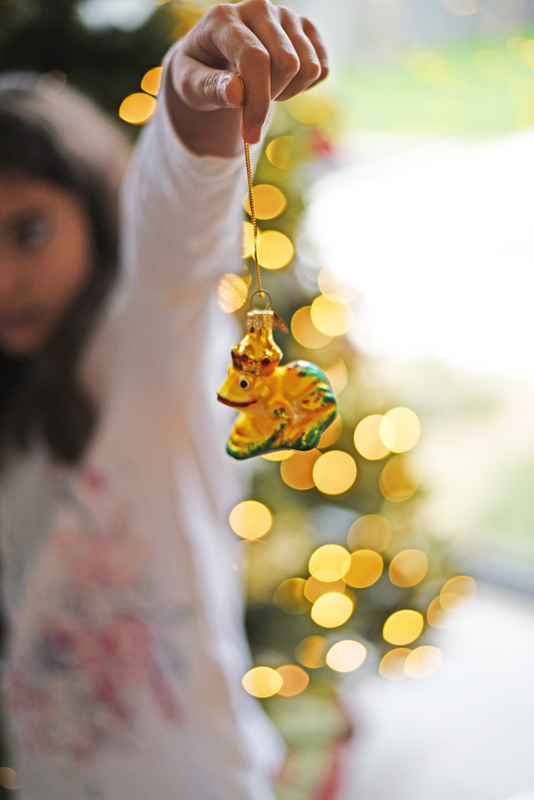 The tree is out, decorations are put away, and all the ornaments have found their new home. And this year I'm extra happy with my ornament box. In previous years I used to put all my ornaments in a large bin- some in plastic bags, others wrapped in tissue paper so they wouldn't break....it was quite messy. But now it was actually kind of fun to take down all the ornaments and put our little treasures in their new place. 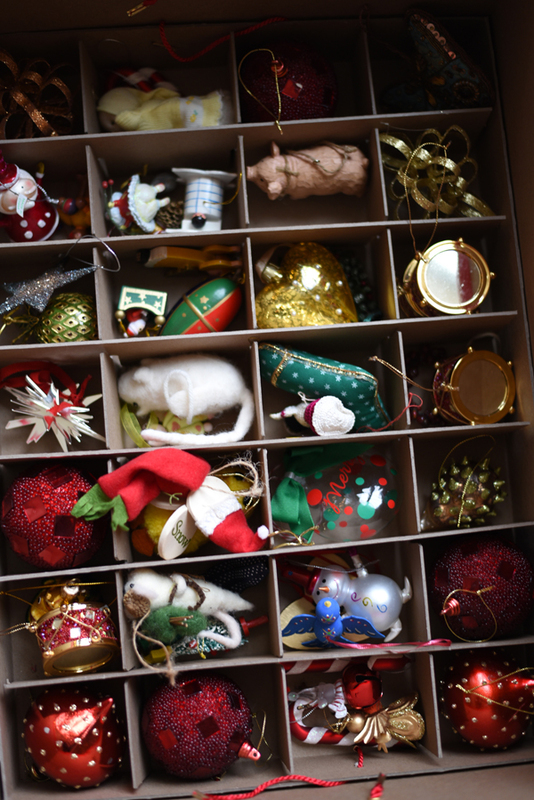 This box is from The Ultimate Christmas Storage. 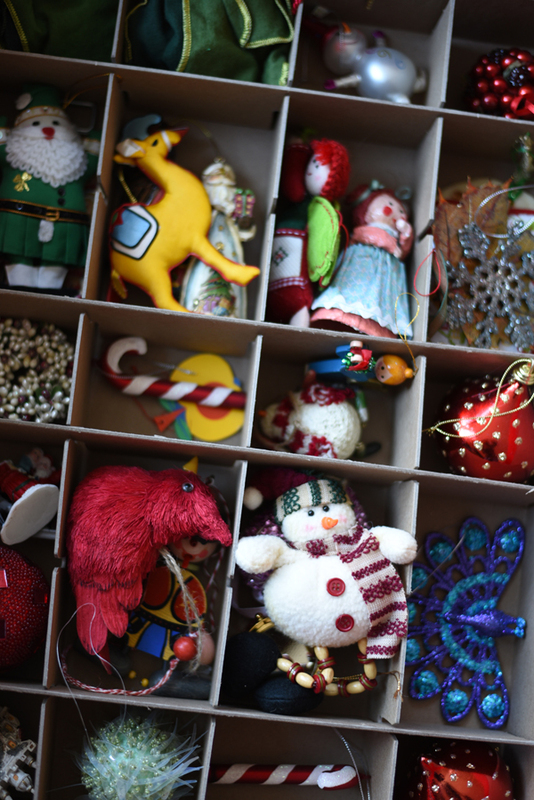 I have ornaments that have been passed down and are quite delicate and this box offers the ideal and worry free storage solution. 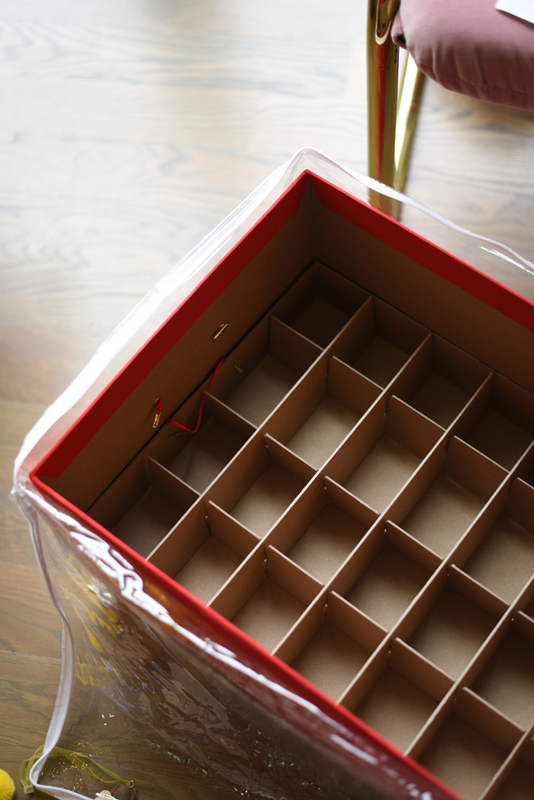 The box is not inexpensive but I think the quality is fabulous. 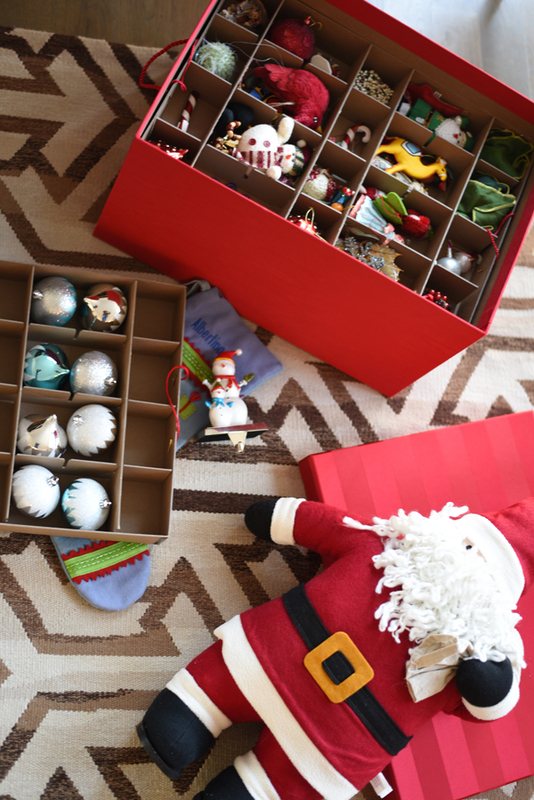 The boxes are acid-free and have adjustable compartments to fit ornaments of all sizes. Plus, the fabric is beautiful. It also comes with a zippered plastic bag for further protection. Each tray has handles so it is easy to move and stack them. 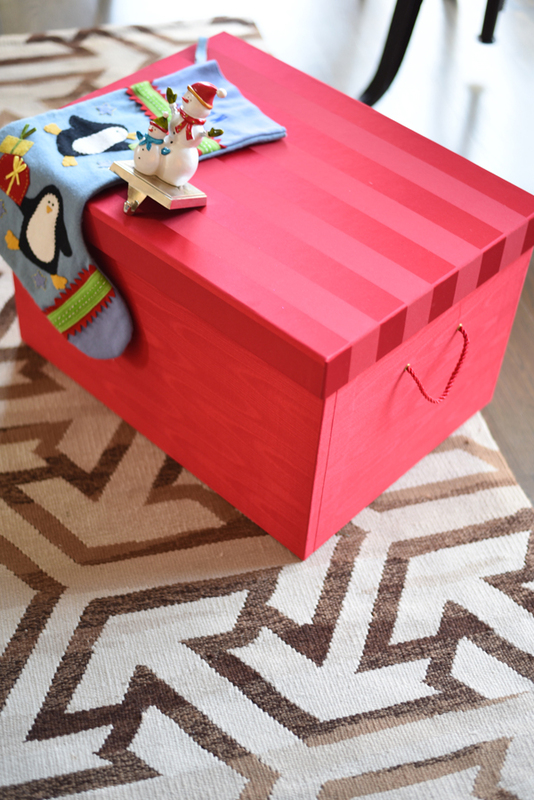 You can buy your ornament box here. They come indifferent sizes and fabrics. 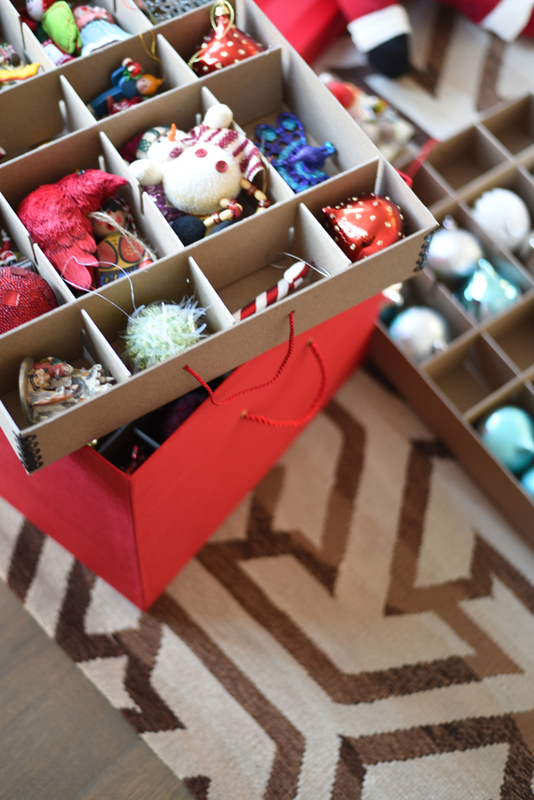 What are your favorite Holiday storage solutions? I love being super organized with things in the attic. This way they are easy to bring down and I don't think twice about it. Now, to wait till November to do it all over again. Perfection for ornament storage Albertina!! Have a great weekend! I need this! Thanks for sharing!